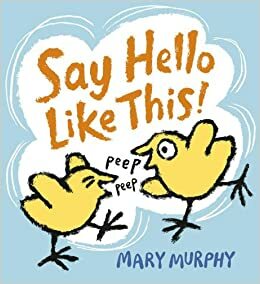 Say Hello Like This by Mary Murphy. A lovely lift-the-flap book that shows how different animals say hello, ending with a beautiful full page spread that shows how people say hello! 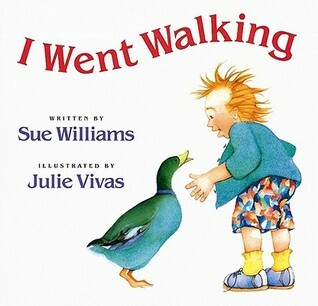 I Went Walking by Sue Williams; illustrated by Julie Vivas. A great book with simple text following a young boy as he identifes animals of different colors while taking a walk. 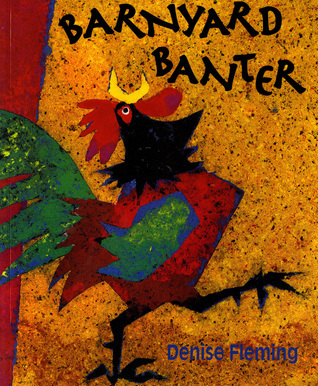 Barnyard Banter by Denise Fleming. All the animals on the farm are right where they should be – but the goose is missing! 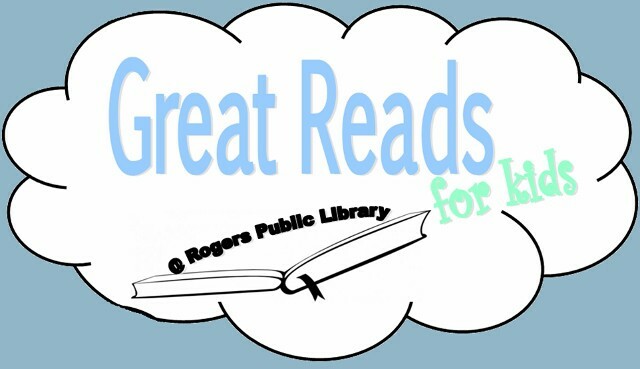 Follow along on a search full of fun animal sounds. 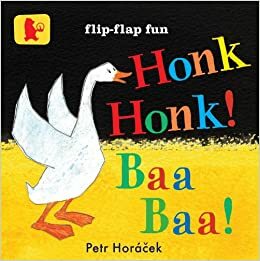 Honk, Honk! Baa, Baa! by Petr Horacek. 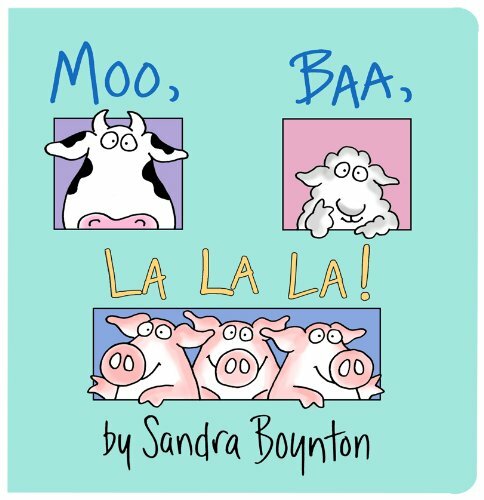 A simple and fun lift-the-flap title that progresses until the last spread reveals the final animal in the bunch!